It's National Egg Day! Eggs are a great source of protein. It's also easy on the budget because a carton of a dozen eggs can make a dozen meals. 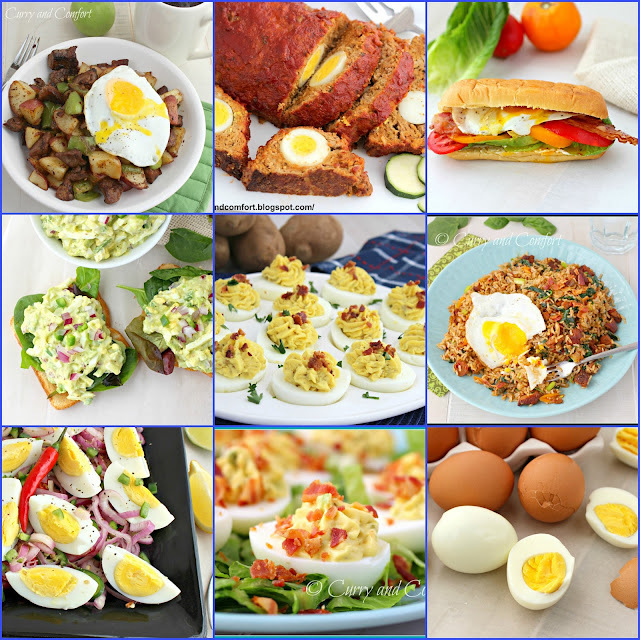 Here are some of my favorite egg recipes to celebrate National Egg Day on June 3rd. You are so good at remembering these food holidays! I have a calendar of them and still forget to look at it, LOL! National Egg Day! Go figure! I like scrambled eggs and hard-boiled eggs. I am not a huge fan of omelets. I also like quiche.